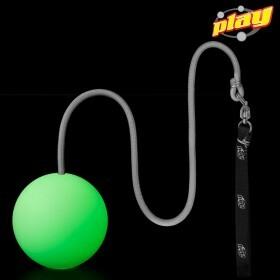 Glow Equipment - great prices for simple and strong LED equipment. 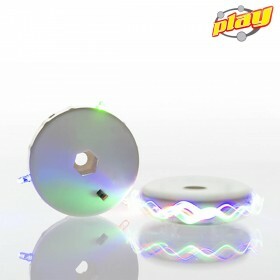 A selection of GLOW EQUIPMENT battery operated. Really affordable prices yet durable and reliable materials. 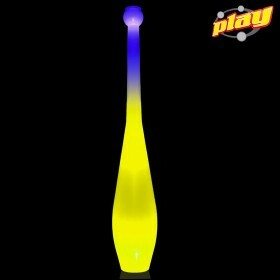 Easy to use and beautiful to watch at night! 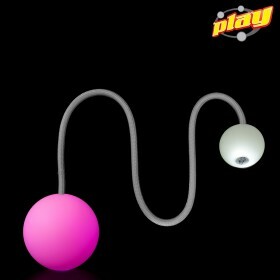 Imagine the beauty of your 5 ball cascade right in front of you, glowing in the dark. This is a great deal. 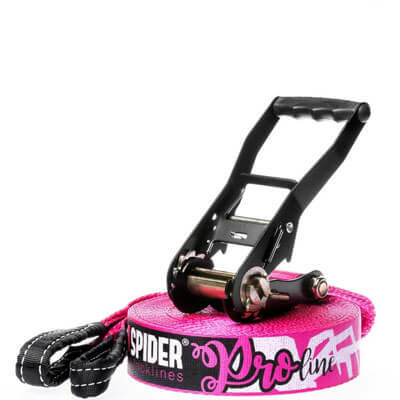 The PRIMA one piece glow club is by far the best glow club on the market for its price range. 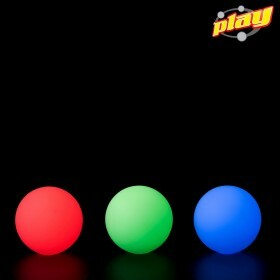 3 beautiful Glow balls ready to go. 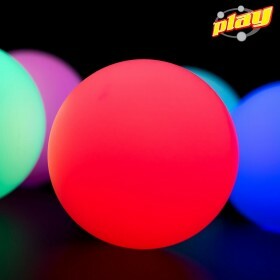 Choose your set of Glow Balls. 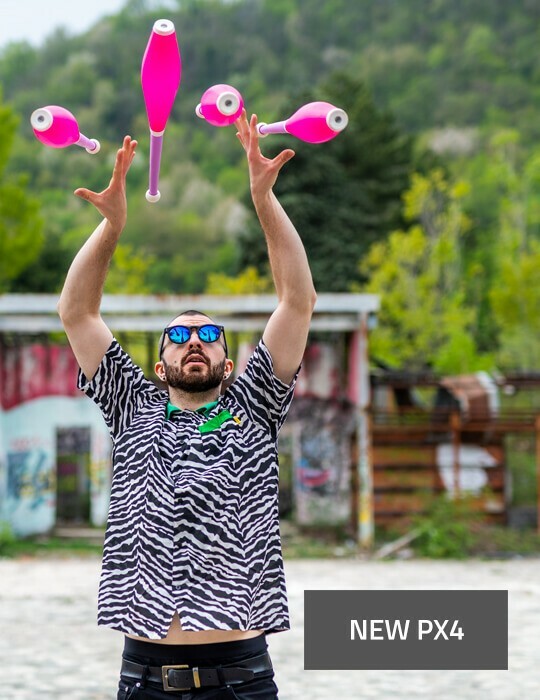 The best to start having some fun juggling in the dark! Batteries included. 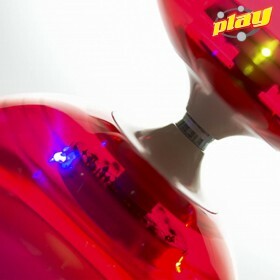 New shell manufactured by PLAY. 7 bright colors plus Strobe and Fade. 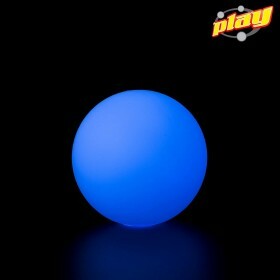 By far the best glow ball on the market for its price range. Excellent CONTACT ball! 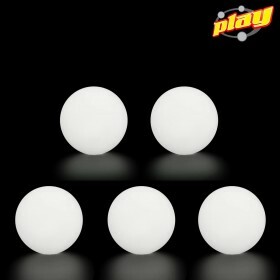 New shell manufactured by PLAY. 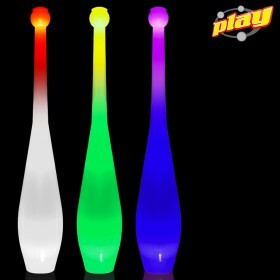 7 bright colors plus Strobe , Fade and Multifunction. 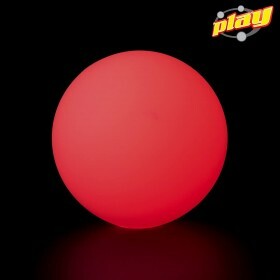 By far the best glow ball on the market for its price range. 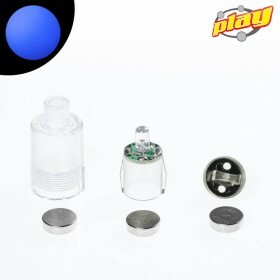 The LED kit for all Juggle Dream diabolos features 3 different, bright LED lights. 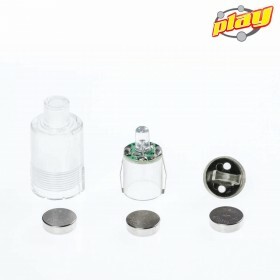 It has an easy to use on/off switch and uses 3 x LR44 cell batteries. These can be replaced by using a very small screw driver. 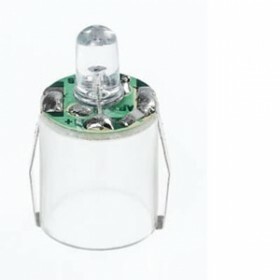 As an added bonus, this light kit is compatible with Sundia diabolos. 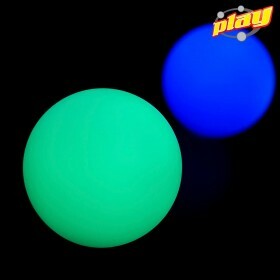 A simple and powerful light that you can also use to create your own glow props. 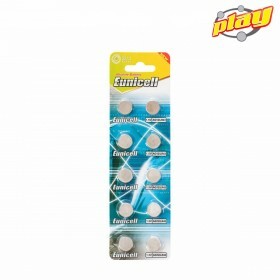 Particularly powerful batteries to fit all of our glow products. Just for distributors and retailers.